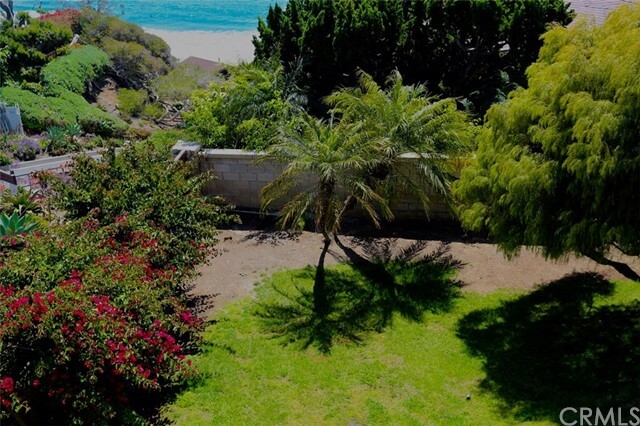 4 beds | 3.00 baths | 1 half baths | 1,766 SQ.FT. 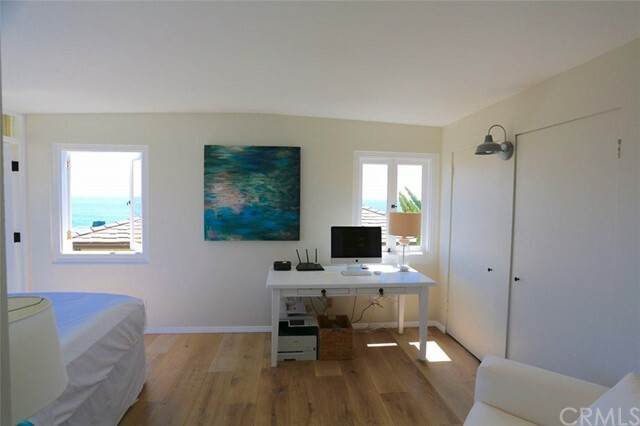 VIEW, LOCATION AND STYLE! 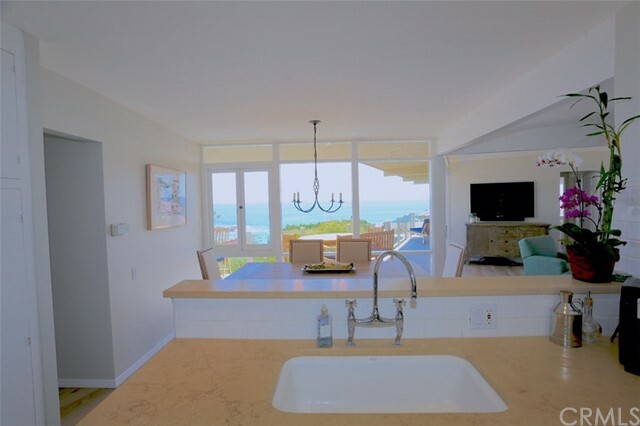 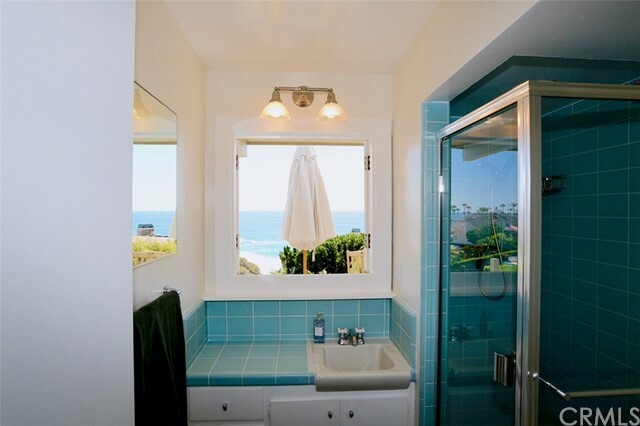 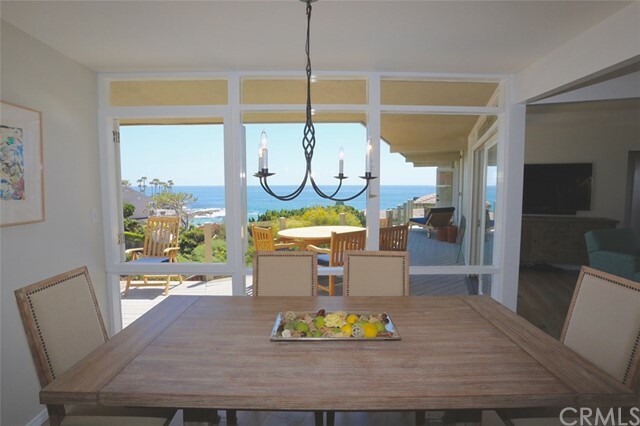 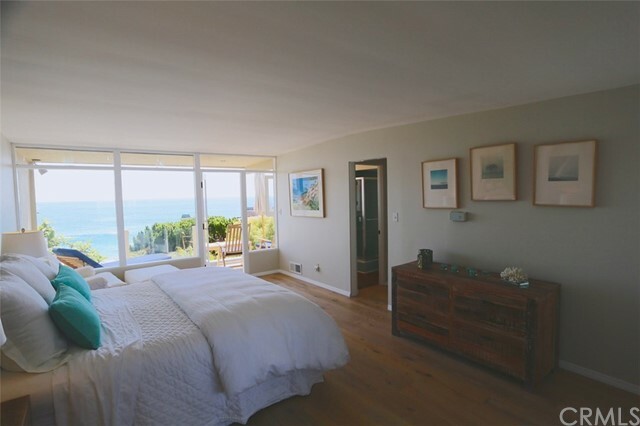 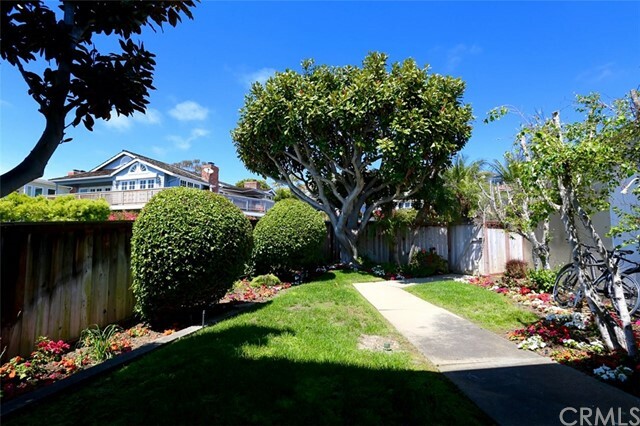 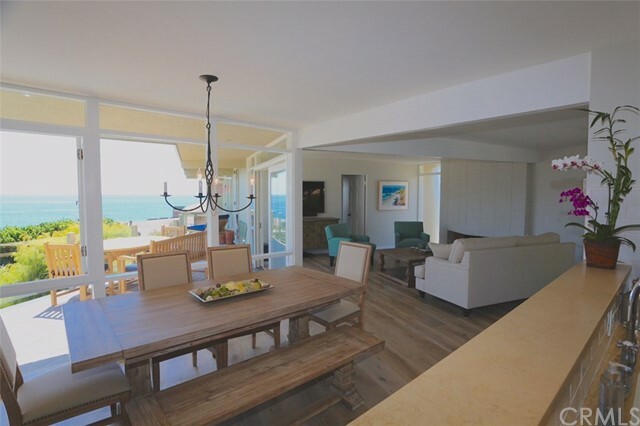 This beautiful 4 bedroom home offers ocean views from almost every room! 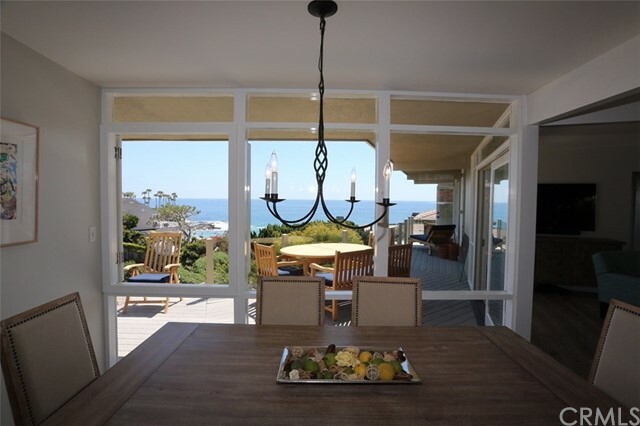 Light and bright as the "walls" of glass along the living and dining rooms showcase the fabulous view! 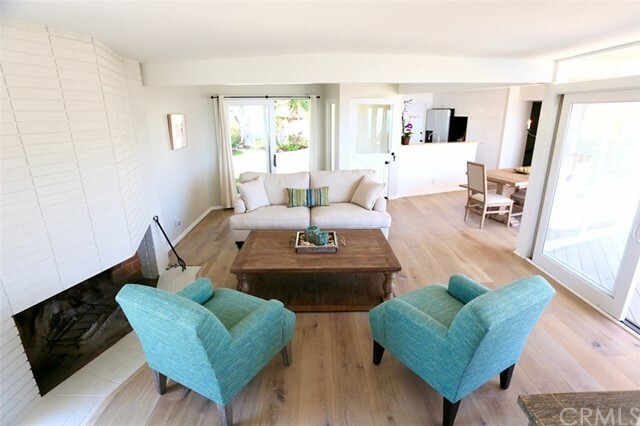 Brand new hardwood floors throughout both levels and tastefully decorated, this home exudes comfort and style! 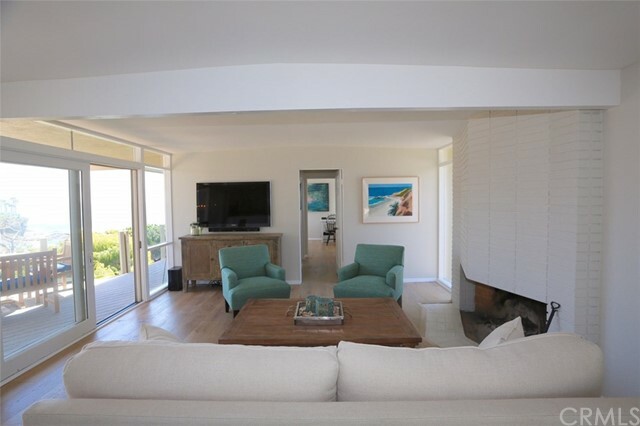 Three bedrooms (all with views) are on the main level along with the living room, dining area, kitchen and 2 bathrooms. 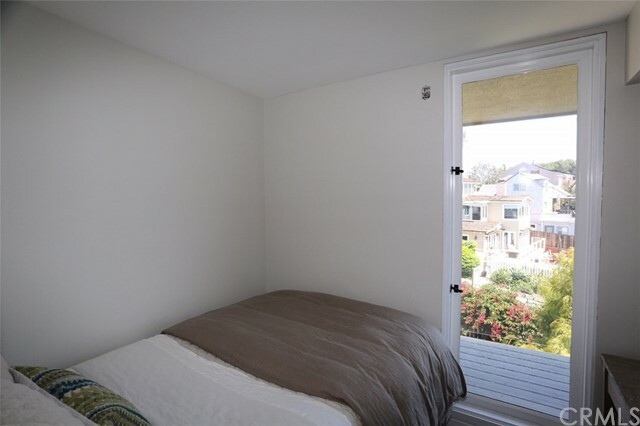 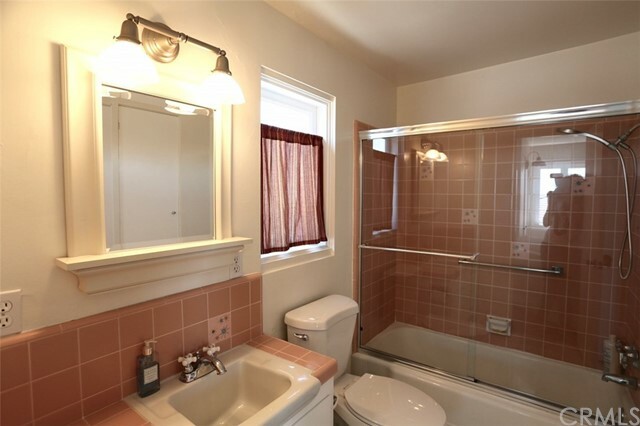 There is an additional bedroom and bathroom on the lower level offering additional privacy and access to the backyard. 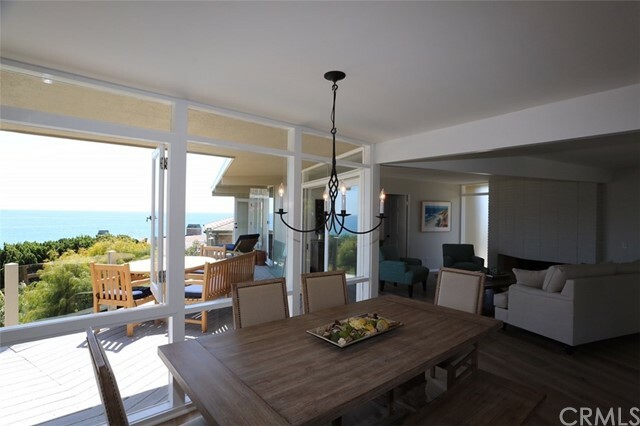 Enjoy the gorgeous view, sunsets and ocean breeze from the spacious deck that runs along the length of the house. 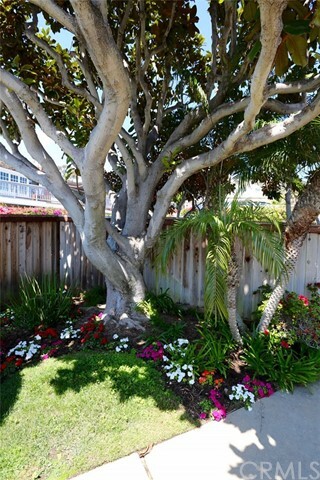 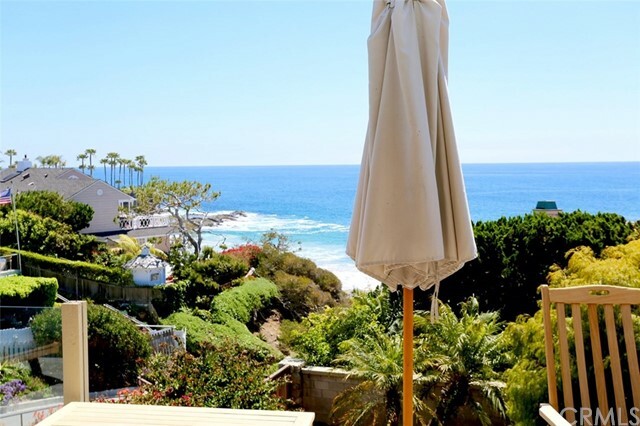 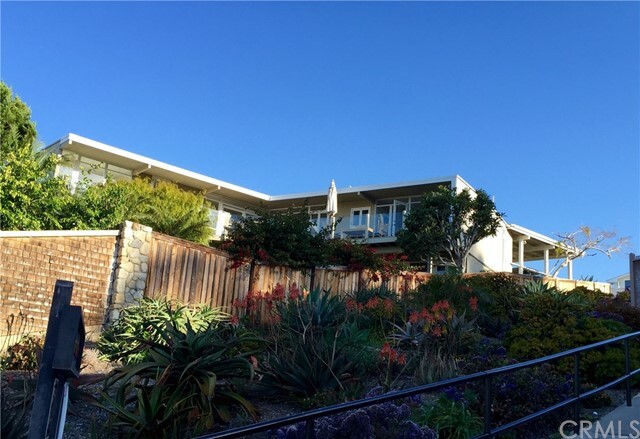 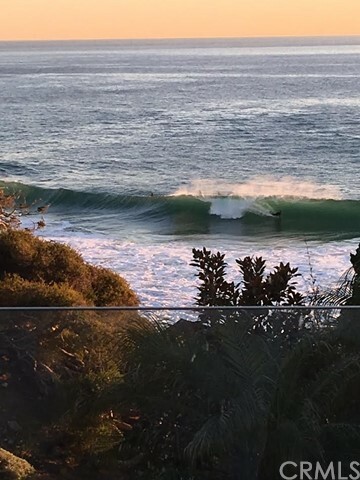 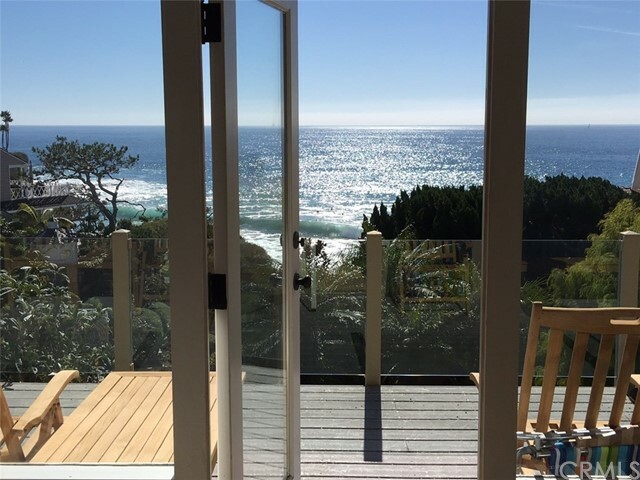 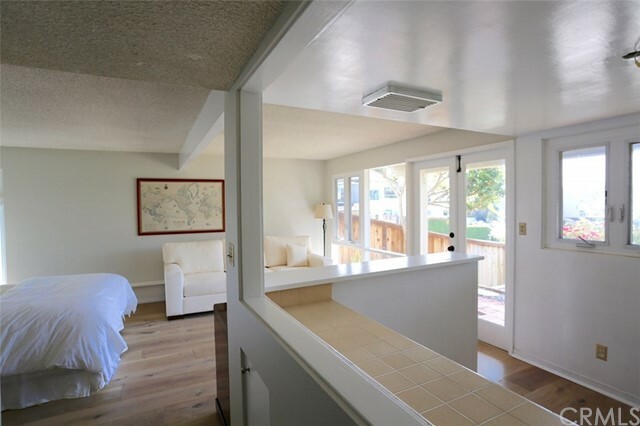 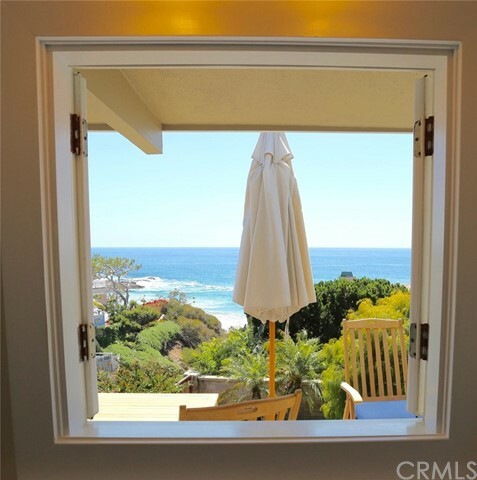 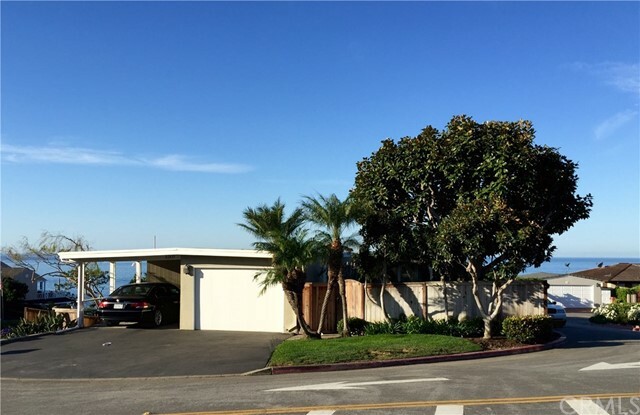 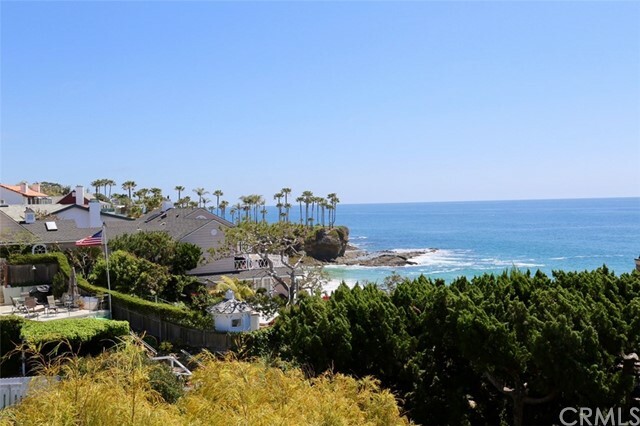 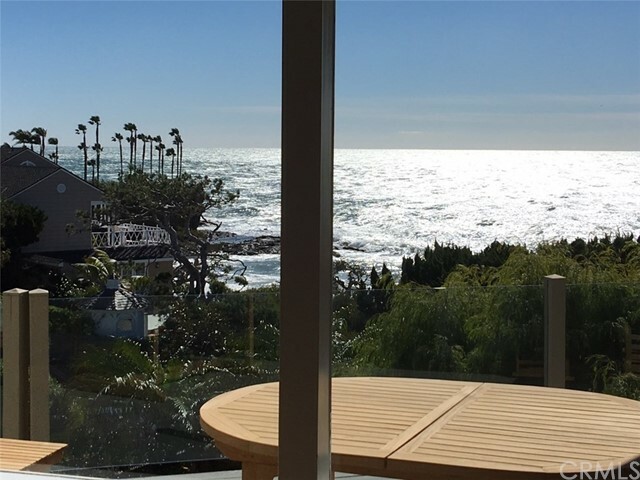 This home is steps to Crescent Bay beach and located in the super special neighborhood of north Laguna known for its stunning coves and just a short walk to Heisler Park. 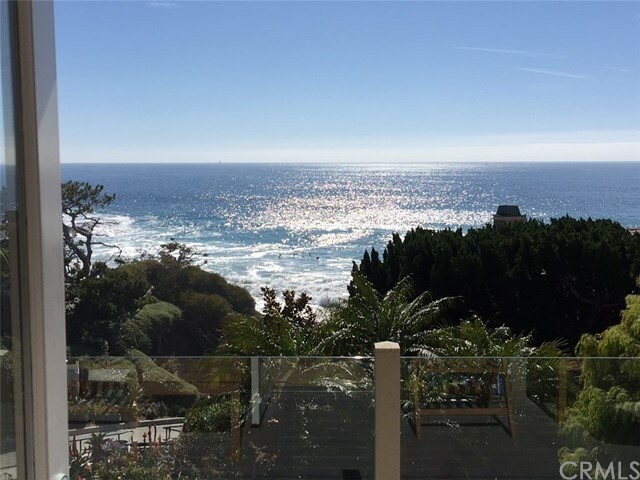 Trolley service (daily during the summer and weekends during the winter months) provides easy access to downtown to enjoy the amazing restaurants, galleries, shops and summertime art festivals. 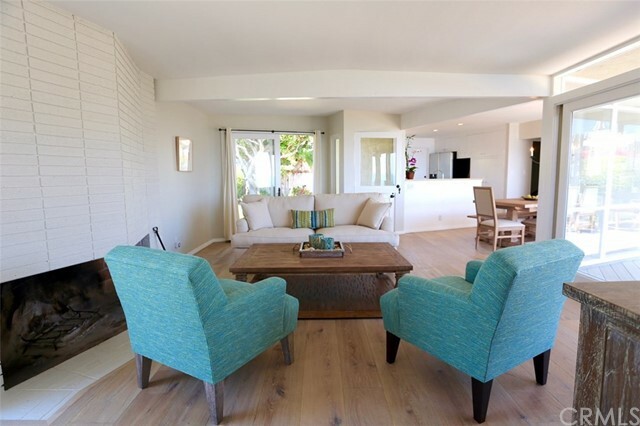 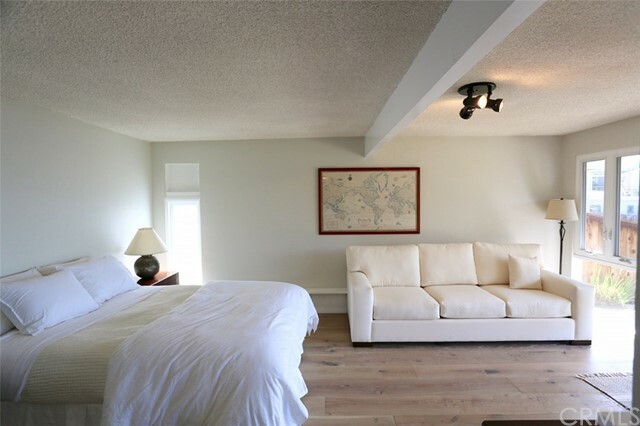 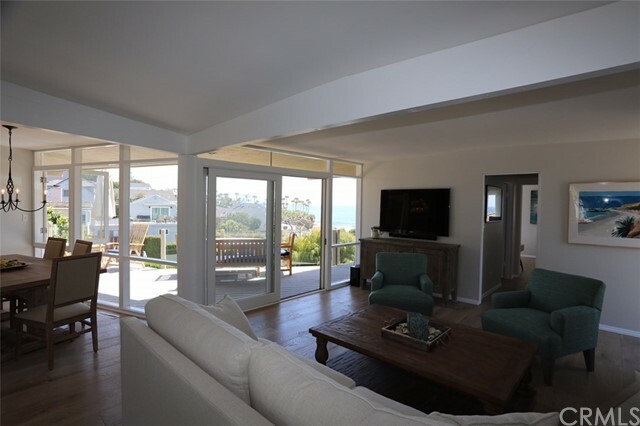 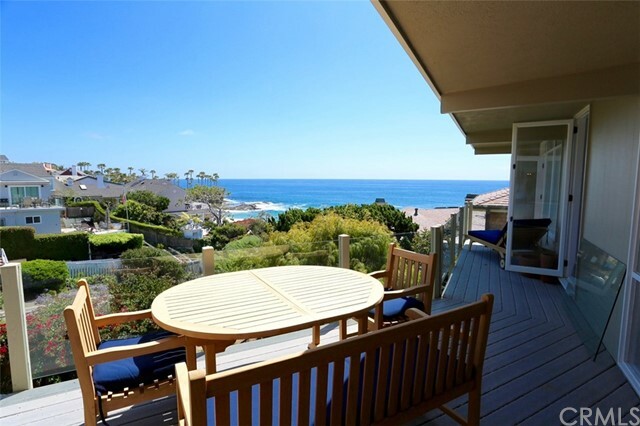 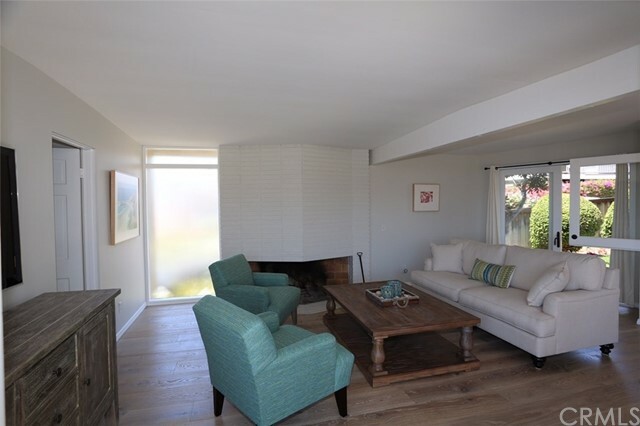 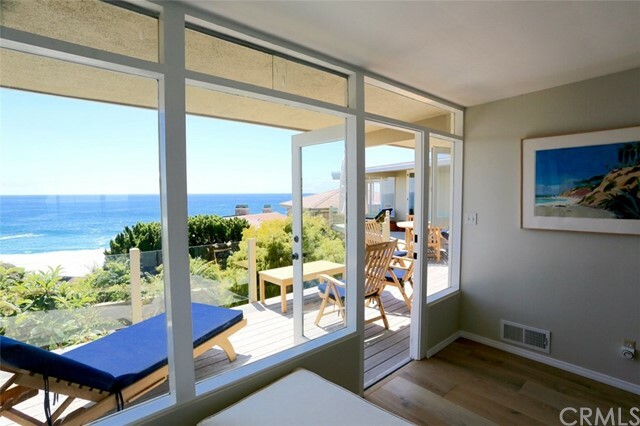 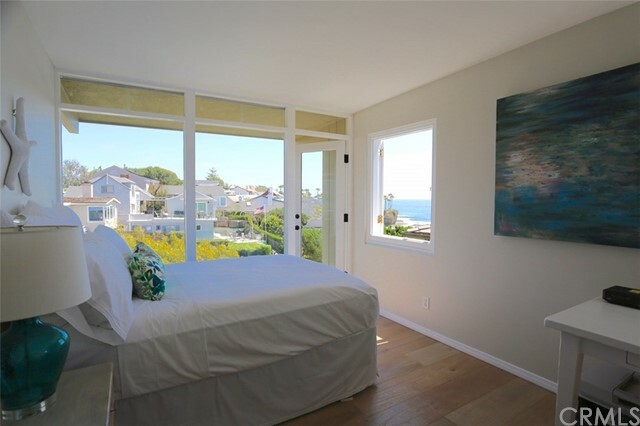 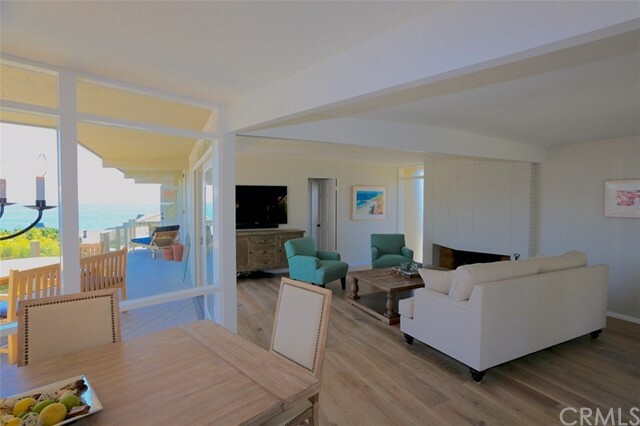 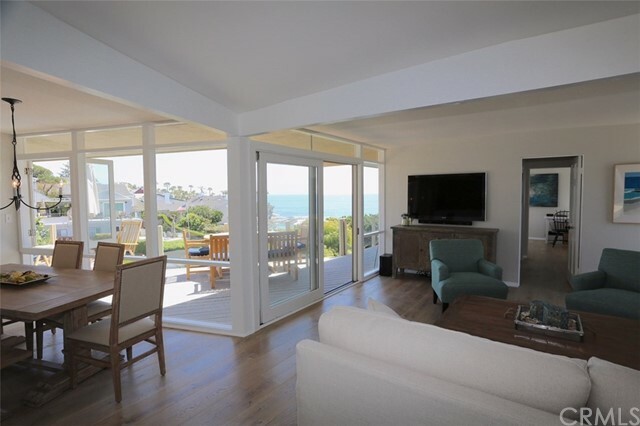 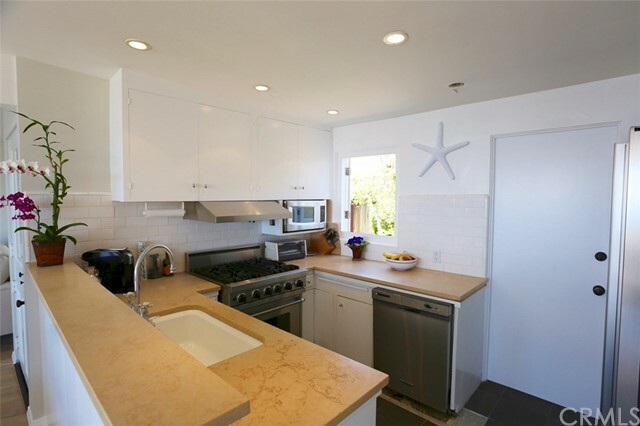 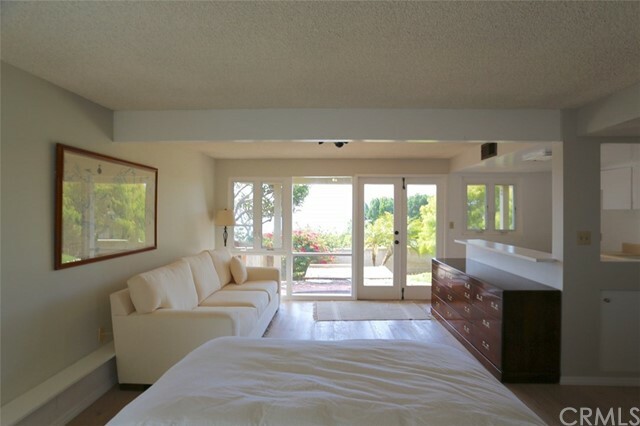 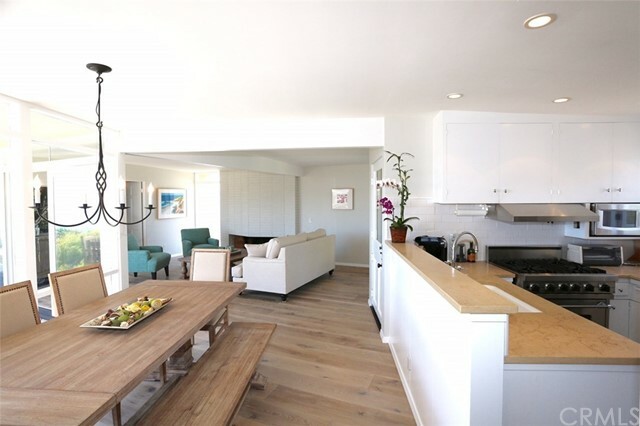 This is the perfect home to enjoy the Laguna Beach lifestyle at its finest in comfort and style!